6 a.m. Wake up 30 minutes before my alarm went off, for the first time in a long time. In the past, waking up that early would be a recipe for a disastrous, in-a-fog kind of day. But today, I feel rested and raring to go. 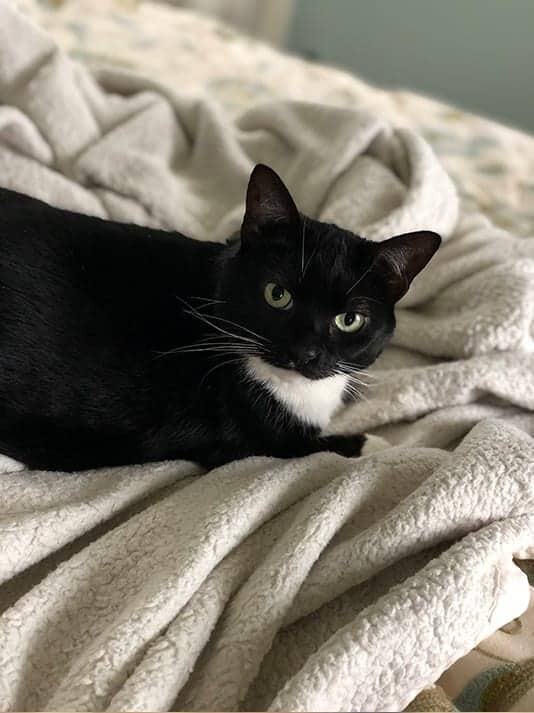 My cat, Winkerbell, even notices how much happier I am and gives me extra morning cuddles. In the past, she’d steer clear until my second cup of coffee. 6:30 a.m. Instead of yelling up the staircase, I actually head upstairs to wake my oldest daughter up in a calm, patient tone, which shocks both of us (see what getting enough rest can do?). She’s having a hard time dragging herself out of bed. Maybe she needs a mattress upgrade, too, I wonder. 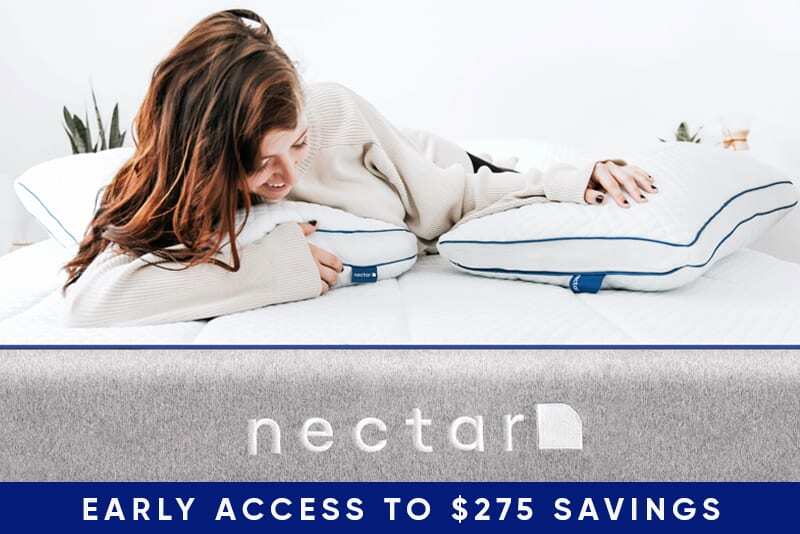 Ponder getting her a Nectar mattress as just-because-I-love-you gift, while I review my schedule and to-dos for today—it’s going to be a hectic one! 6:45 a.m. My daughter begs for a cup of coffee. I used to make a big pot for the two of us, but I brew up a single cup for her, and opt for a big glass of water instead. 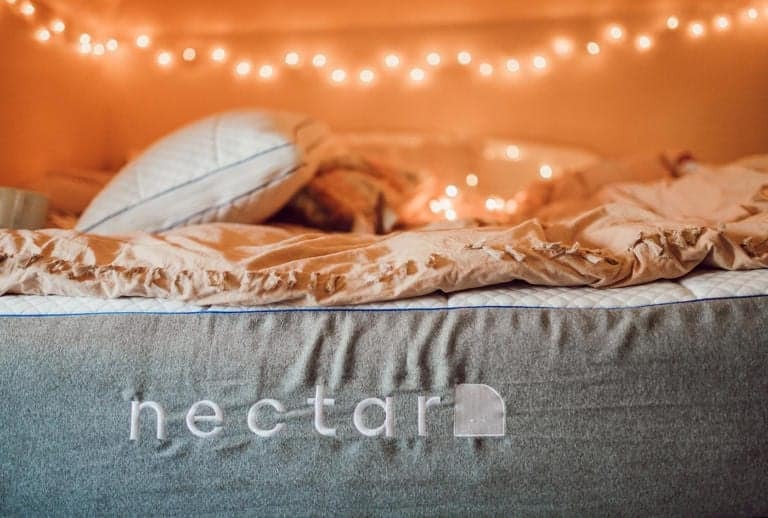 Maybe there’s something new in the water—or in the mattress? 7:00 a.m. As my oldest heads out the door to catch the high-school bus, I check emails and pay a few bills, then try to wake up my youngest daughter on my way to the shower. 7:30 a.m. Umm…30 minutes later, and I’m still trying to wake her up, but I’m not even frustrated. Yet. Seriously, are kids allergic to waking up in the morning? Yeah, it’s quality time together. 8:20 a.m. Out the door with my daughter and dog in tow for our daily morning stroll. Usually, I have just enough energy and time to manage a mile, but today, I’m feeling energized. We clock in at just under two miles before I head home and start working. My dog and I are both feeling pumped. New Year’s resolution to exercise more: Check! 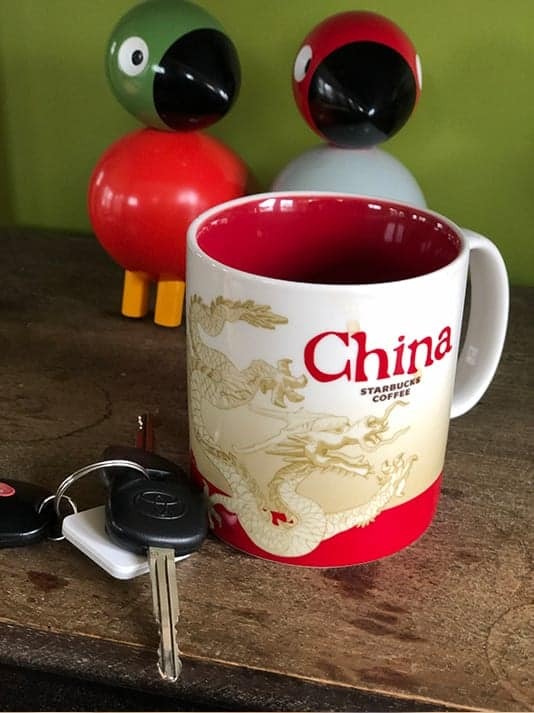 12:15 p.m. After writing a blog post and sitting through a superbly dull two-hour meeting, I’m just now reaching for my first cup of coffee to have with lunch. I actually feel energized enough to power through another deadline and finally order groceries online, which MUST be done before my kids come home and steal my attention and the family starves because I never ordered the groceries. 2:55 p.m. Wrap up work as my oldest walks through the door and starts rummaging for snacks. For the first time today, I’m feeling a little flagged. Grab my second cup of coffee to refuel for my shift as kid chauffeur and errand runner. Here’s where getting a few more hours of sleep might help (I’m working on it). 3:30 p.m. Make my first of several carpool runs for the afternoon. I’m usually a little (okay, a lot) aggressive on the road, but I uncharacteristically let a harried-looking fellow mom cut ahead of me in traffic. My daughter’s impressed. Less caffeine and better quality sleep is working for me. 4:15 p.m. Walk my younger daughter over to her elementary school for the first of two back-to-back basketball practices today. (She’s on the town travel team, too.) I take the long way home and puzzle over a book project I’m really excited to start—sleep does spark creativity. And I’m now nearly at my 10,000 step goal. Go me! 5:30 p.m. 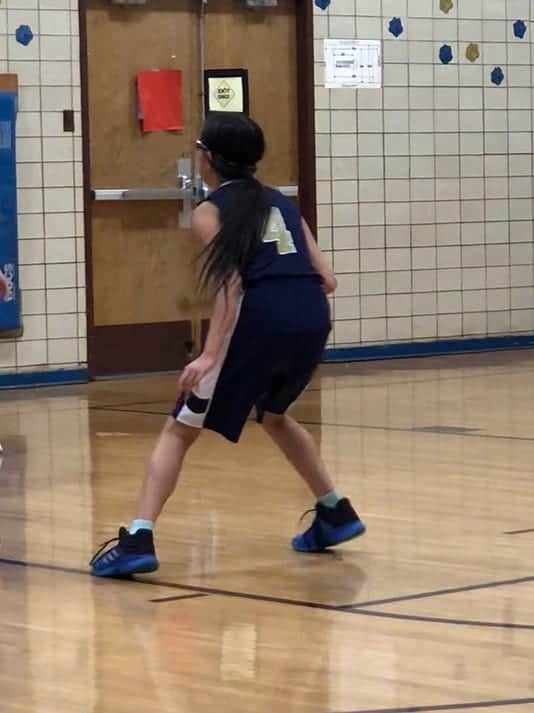 Pick up younger daughter and drive across town—in rush-hour traffic!—to her second basketball practice without any displays of road aggression. Toss her an orange to snack on along the way—and I have one, too, instead of a sugary snack bar. One positive side effect of getting better sleep: fewer cravings for junk food. 7:30 p.m. Back home for dinner, homework duty, more dishes, an unexpected school craft project, and there’s still eight more things to do before bed. This is why I can’t get more than six hours of sleep. Complain to self and to husband, who wakes up at 4:30 am every morning and is more sleep deprived than me. Sorry, honey. 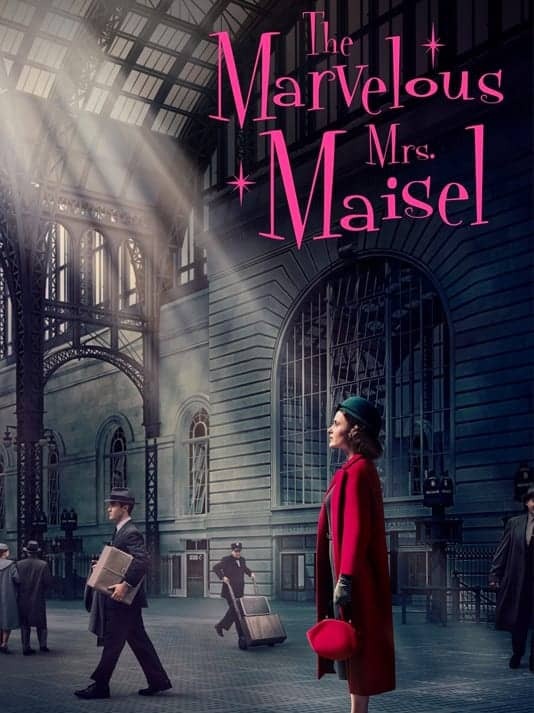 10 p.m. My husband and kids head for bed, while I tidy up a bit, and start watching Marvelous Mrs. Maisel while I work on my book project. Maybe I should table both of these tasks until the weekend and go to bed now? 12:00 a.m. Make my to-do list for tomorrow, throw on my favorite PJs, and crawl into bed way too late again. Looks like I have a choice to make: Marvelous Mrs Maisel or sleep. The decision isn’t as easy as you’d think—TV time is also my “me time,” but it’s not moving me closer to my sleep goals. Looks like giving up TV during the week may be the random act of being rested I really need.